A Lewis man has been sentenced to prison for 16 months following two assaults on the island. Calum Nann was due to stand trial by jury on four charges but pleaded guilty to two offences at Stornoway Sheriff Court yesterday. 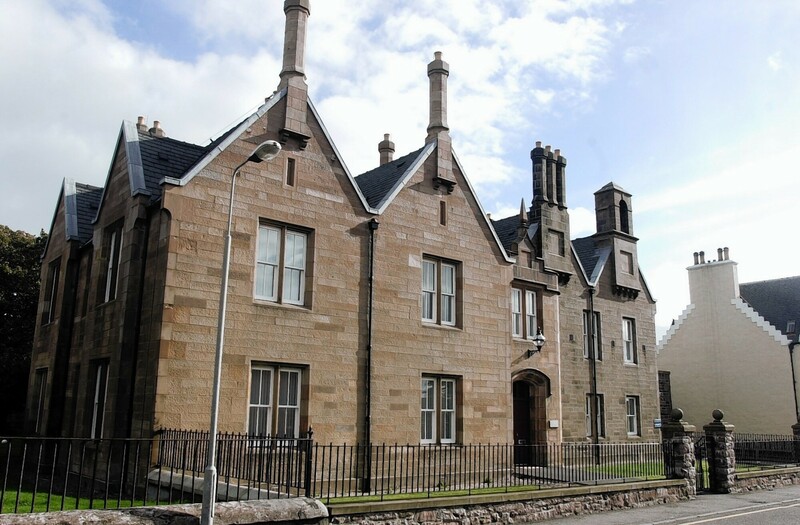 The 43 year old – who has been remanded in custody in Barlinnie over the summer but stays in Stornoway – admitted injuring a woman by repeatedly hitting her on the body with a bottle. He also punched her on the head a number of times, the court heard. When police were called to the violent disturbance at an address in the Cearns district of Stornoway in April, Naan injured a constable by biting him on his fingers, the court was told. A plea of not guilty to holding a knife to a female’s throat and attacking her with a bottle was accepted by the procurator fiscal. Sheriff David Sutherland told Nann he would have faced 20 months in prison if not for his plea at that stage.